Un thriller signé David Moitet, l'auteur de New Earth Project et Les Mondes de l'Alliance. Prix polar jeunesse de Cognac 2018. Sélectionné pour le prix des Incorruptibles 2019. A teenager tries, whatever the cost is, to save his life! 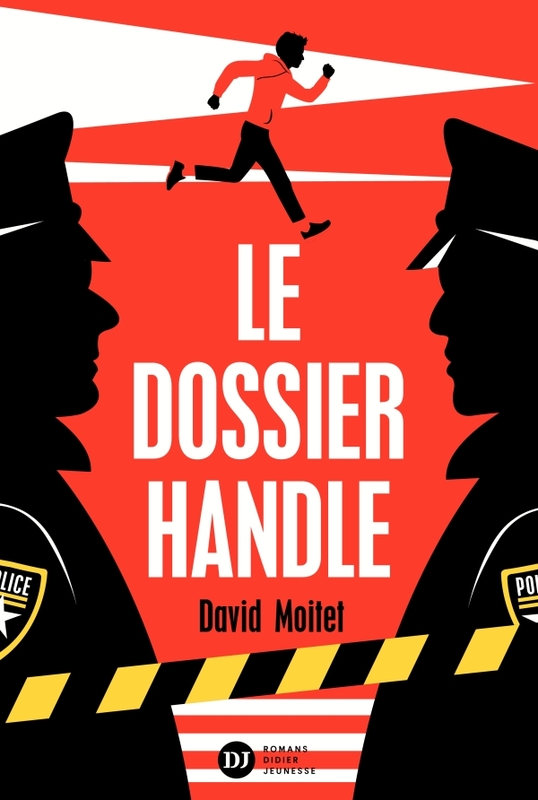 A thriller that won't let you drop the book for a second, by David Moitet, the author of New Earth Project and The Worlds of the Alliance. Thomas Handle is 15 years old and lives in Montana, USA. His life changes the day he sees his parents being murdered. To avoid being kidnapped, he flees with the help of a former policeman that is now living in a a elderly residence and a strange grandma. He is being pursued by the police but also by some kind of mafia and he doesn't even know why.